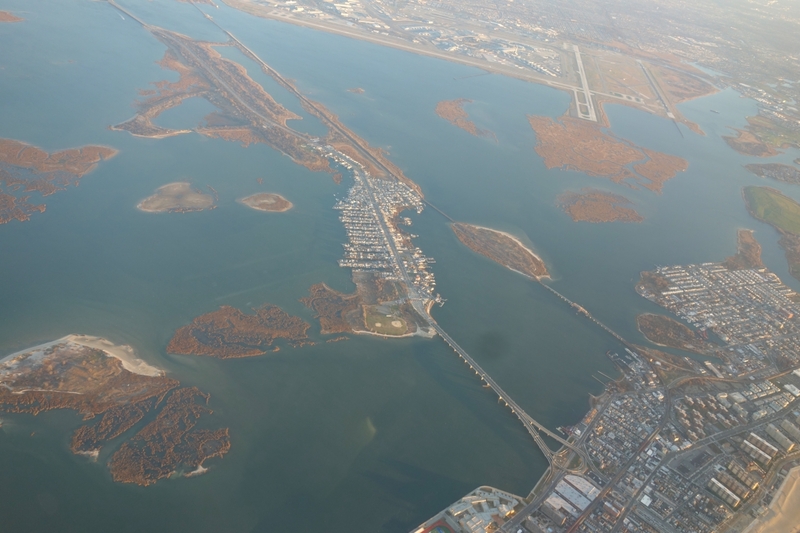 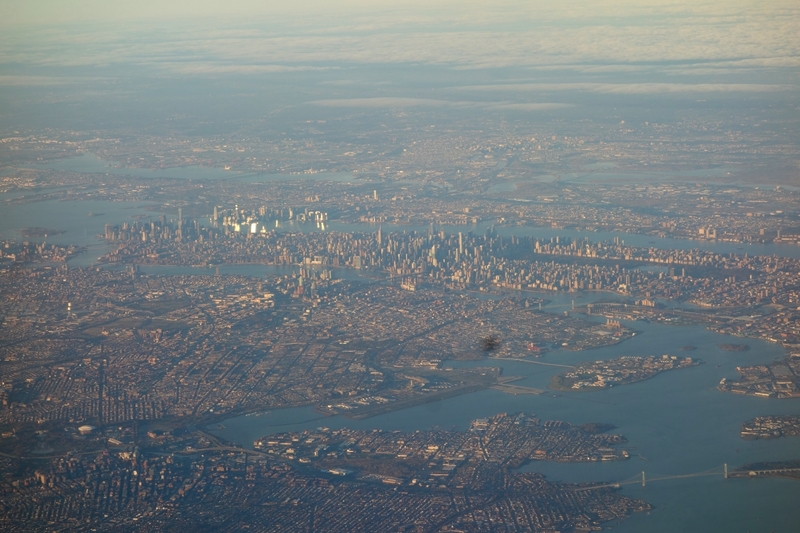 Par for course, the flight out of JFK Airport was absolutely breathtaking and I was sure to snag a window seat and have my camera ready. 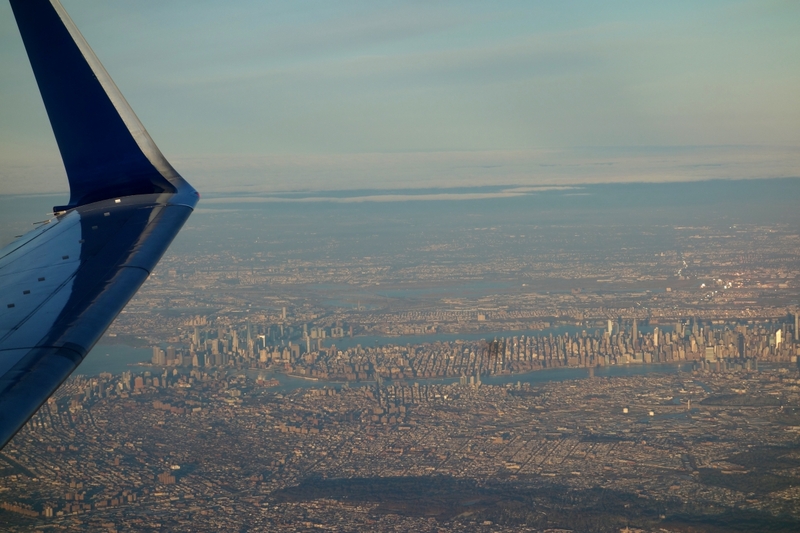 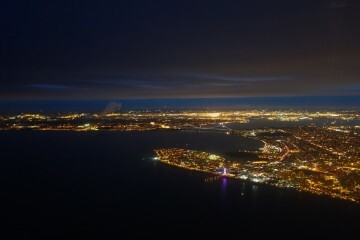 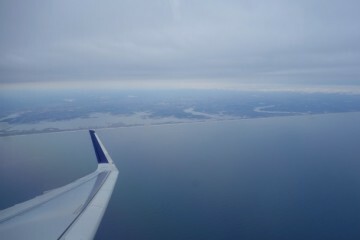 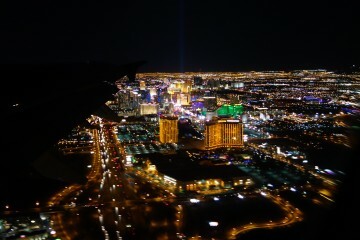 The pics start off with a bird’s eye view leaving NYC, with a nice skyline view of Manhattan. 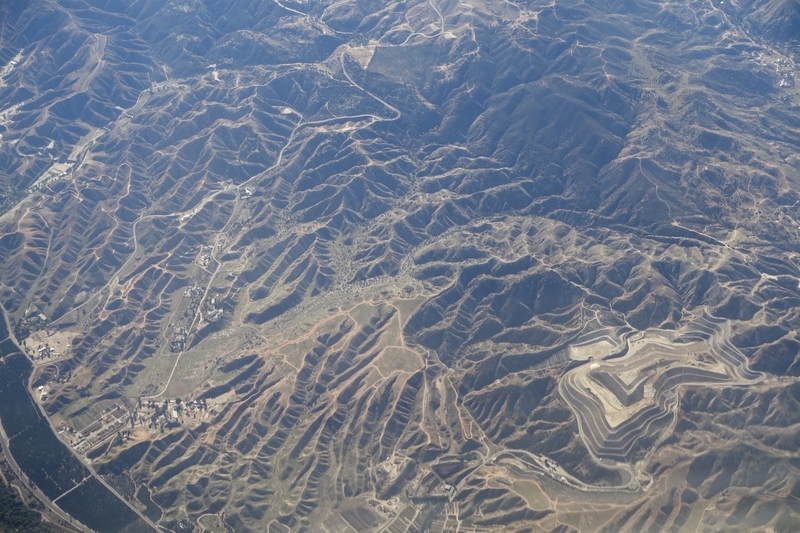 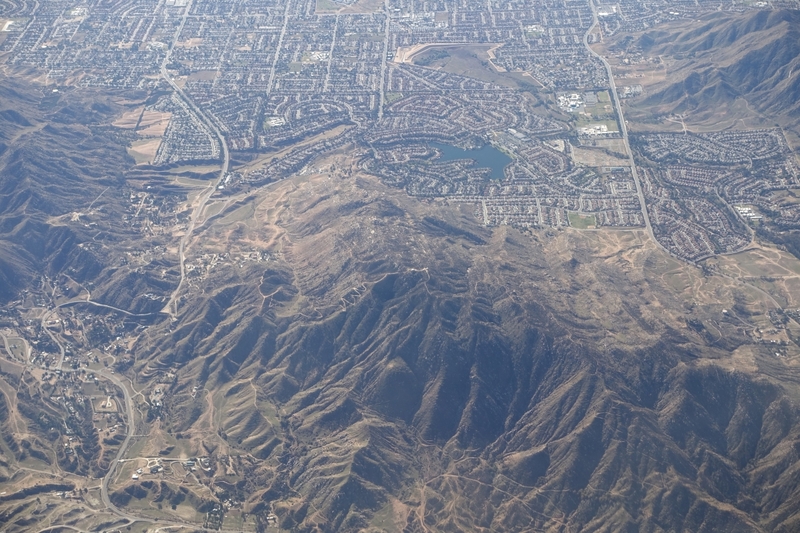 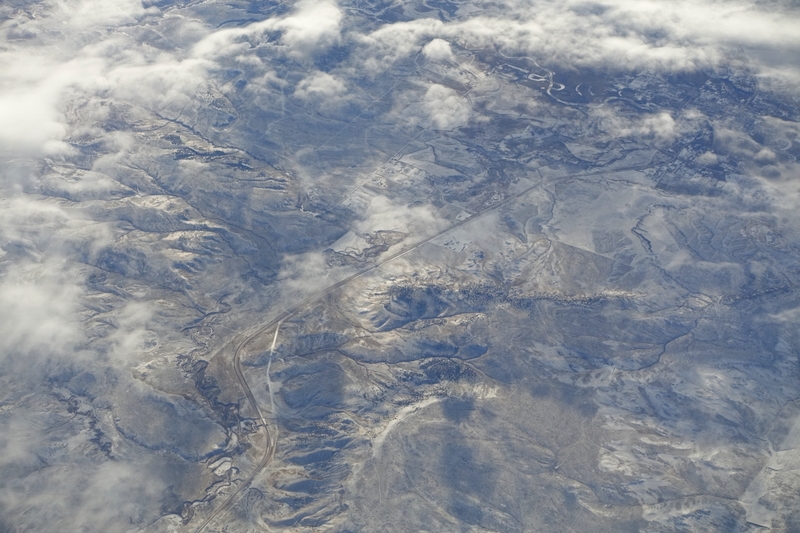 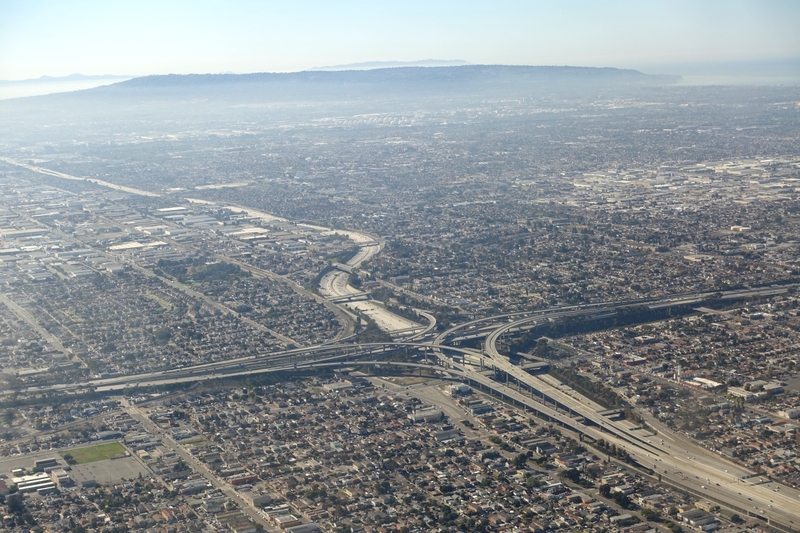 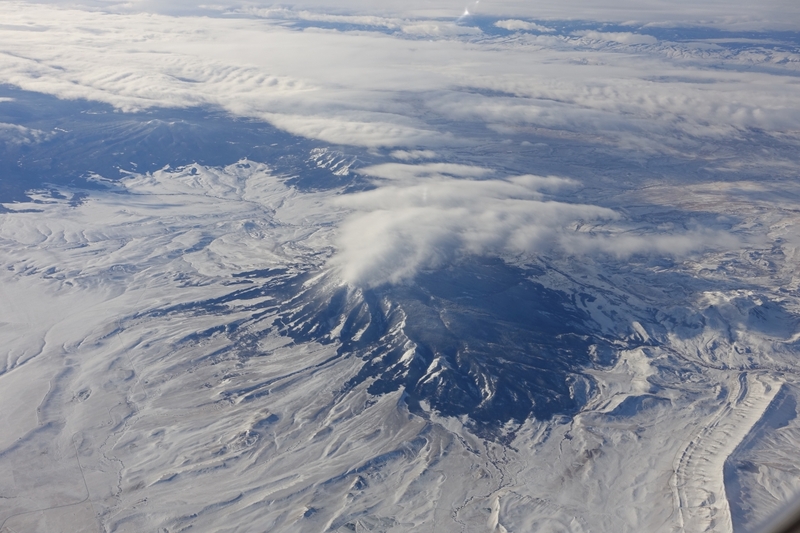 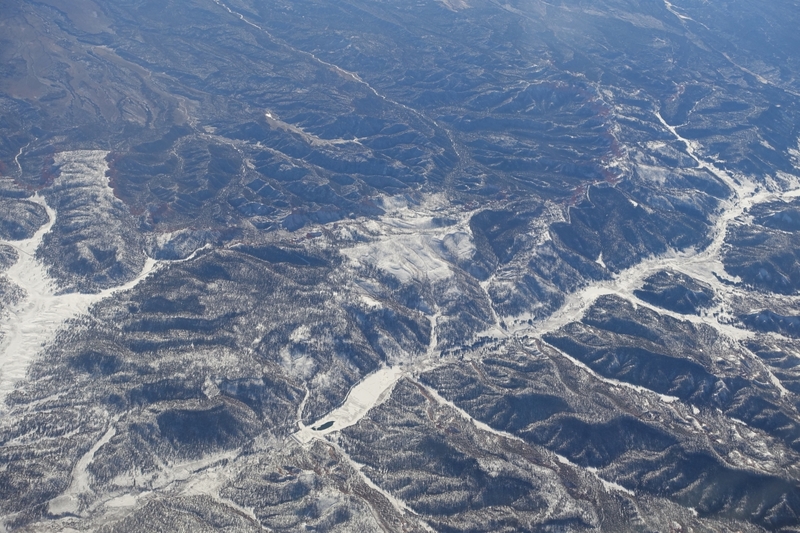 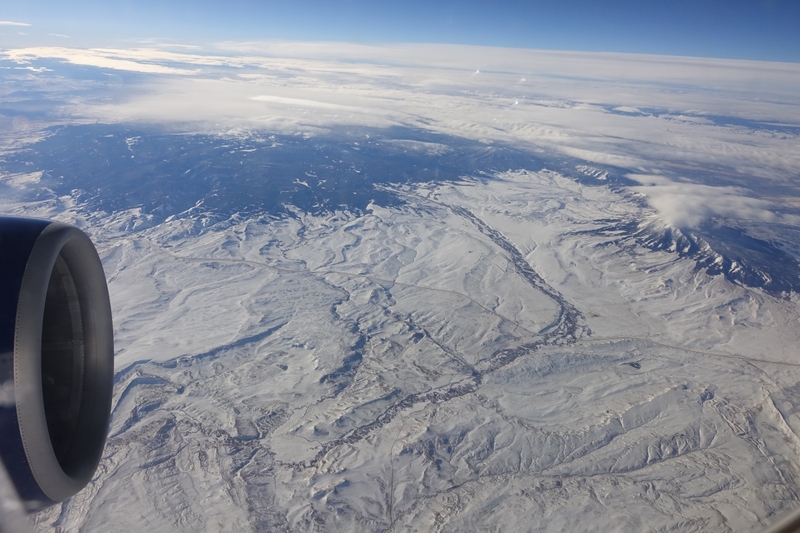 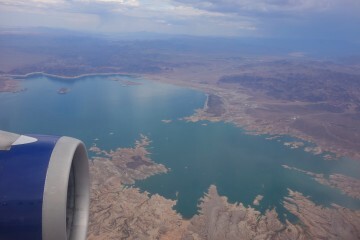 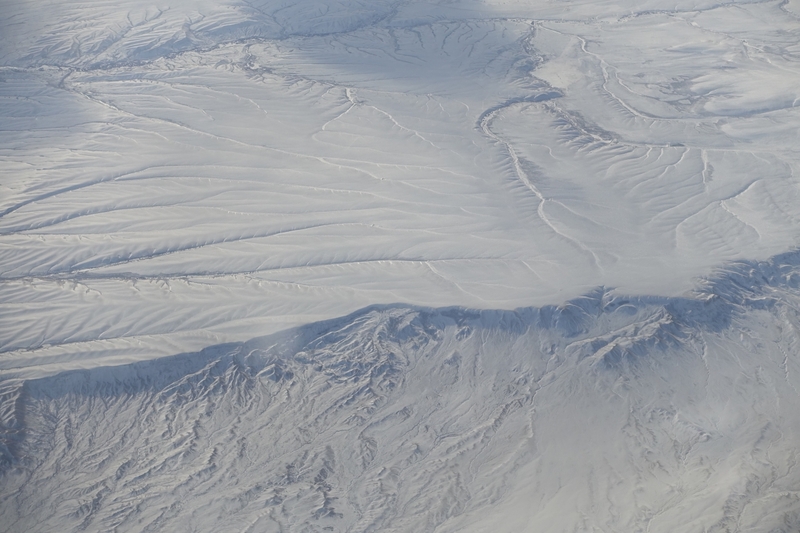 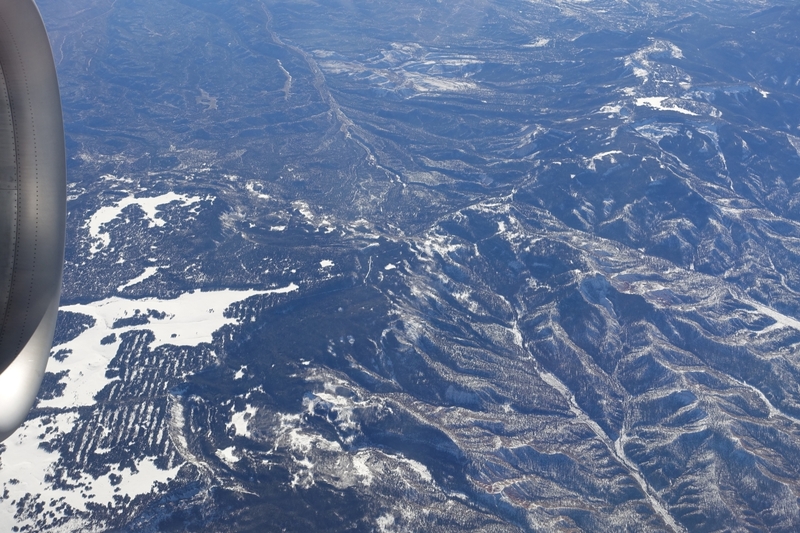 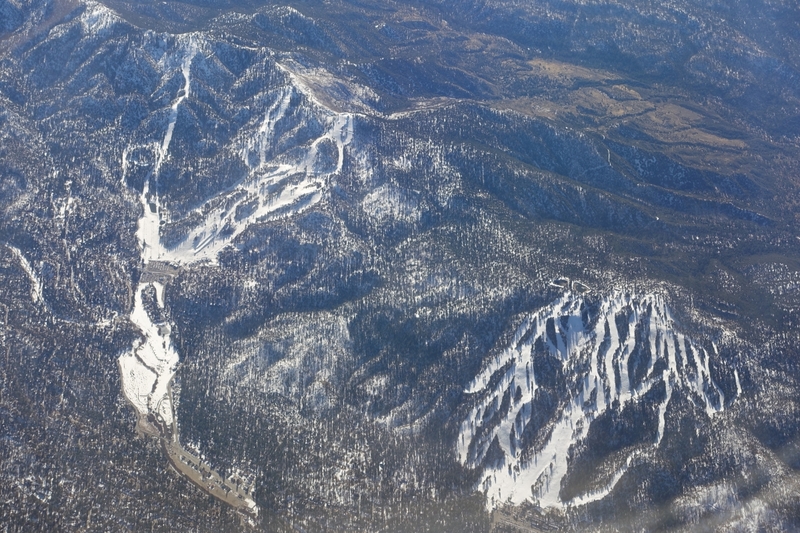 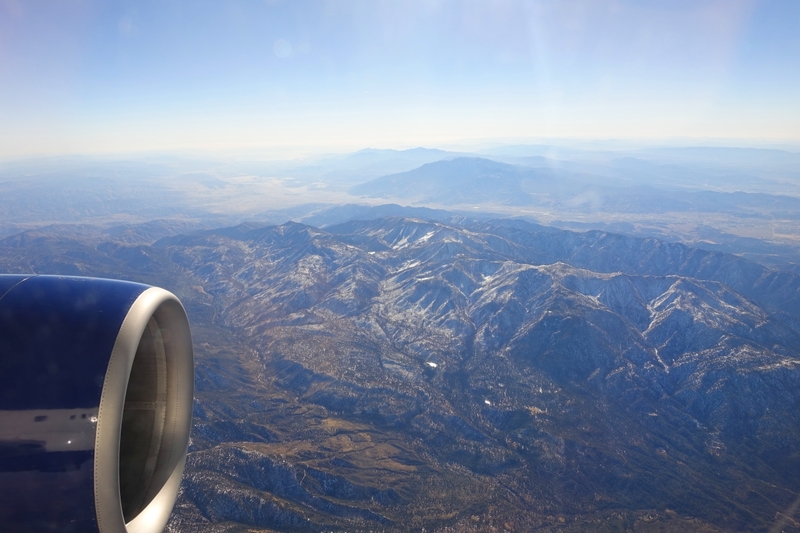 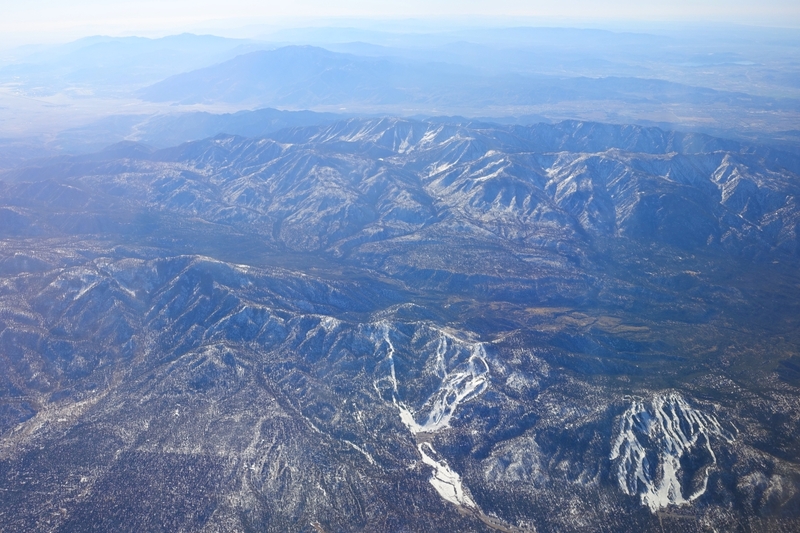 Then we get to my favorite part of the flight – flying over the snow capped mountains out West!